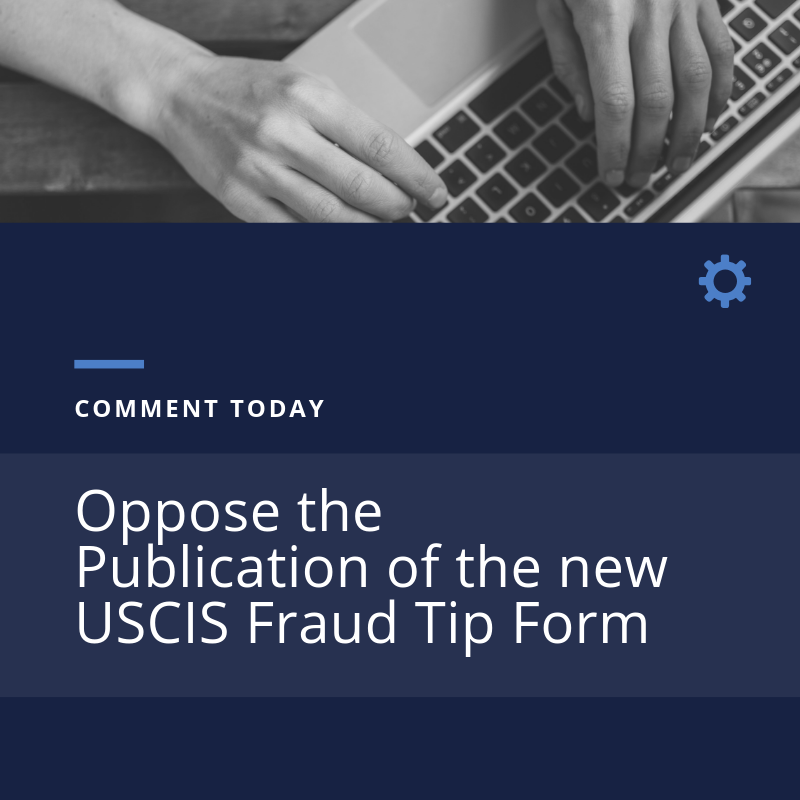 On April 16, 2019, ASISTA and the National Organization for Women (NOW) submitted a comment in opposition to the proposed USCIS Tip Form, as the form would be a tool for abusers and perpetrators of crime to weaponize the immigration system against survivors, with impunity. Read our comment here. Judge strikes down efforts to diminish protections for asylum seekers. 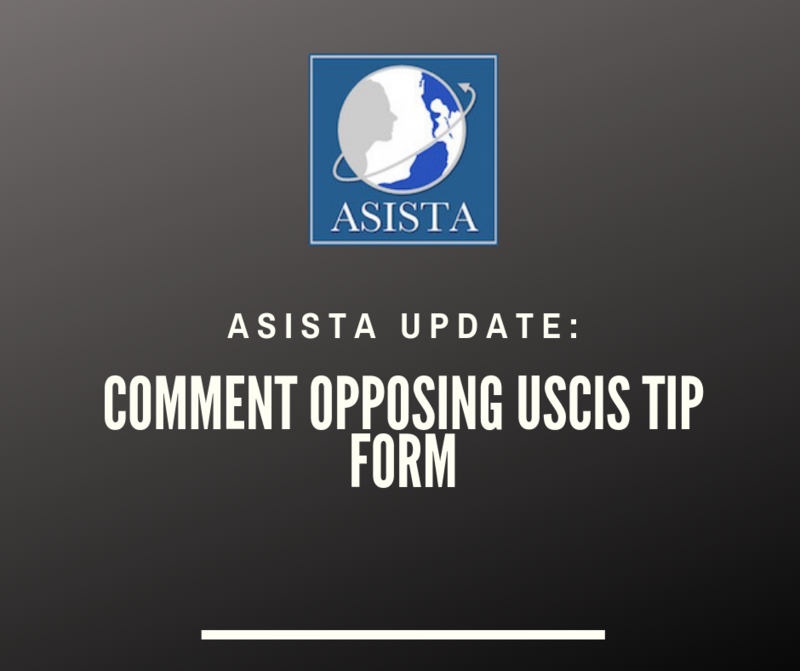 Annotated Notes on NTA Memo Implementation On November 15, 2018, USCIS held a stakeholder engagement call on the implementation of the NTA memo on survivor-based protections. 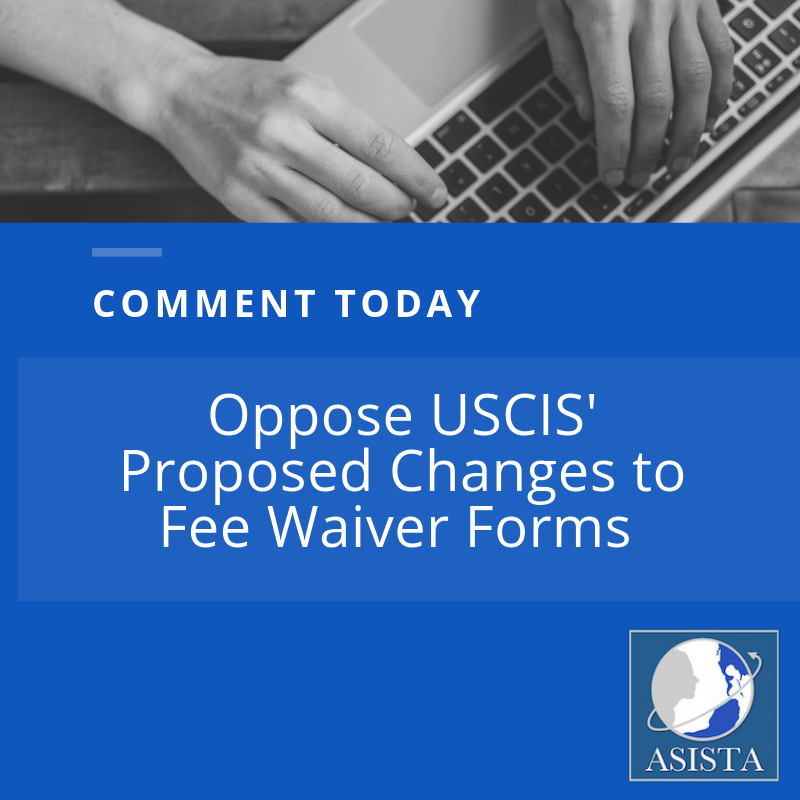 ASISTA, AILA and ILRC compiled these annotated notes and practice pointers based on USCIS’ responses during that stakeholder call.